There are many different ways to create a marketing presence, but not all of them are brand specific. We put together the top 5 methods to develop that brand specific marketing presence and make it impactful. Enjoy! This is huge. Get your product out there and make sure it is quality advertising. Whether it is free marketing or paid ads, becoming a leader in your industry is completely reliant on the content that is pushed out onto the internet. Social media is the number one way to get seen in 2018. More and more people are using it for shopping, decorating ideas, financial plans, etc. so utilize it! Most of the time is it free, but if reaching a specific demographic or a certain gender is a goal, then paid advertising is going to be the way to go. Luckily the process is very user friendly and any company from a huge corporation to a Mom and Pop Auto Body shop can become experts. Most of the time companies become obsessed with the sales aspect of the business. This can sometimes hinder sales because the branding of the company is so easily overlooked. 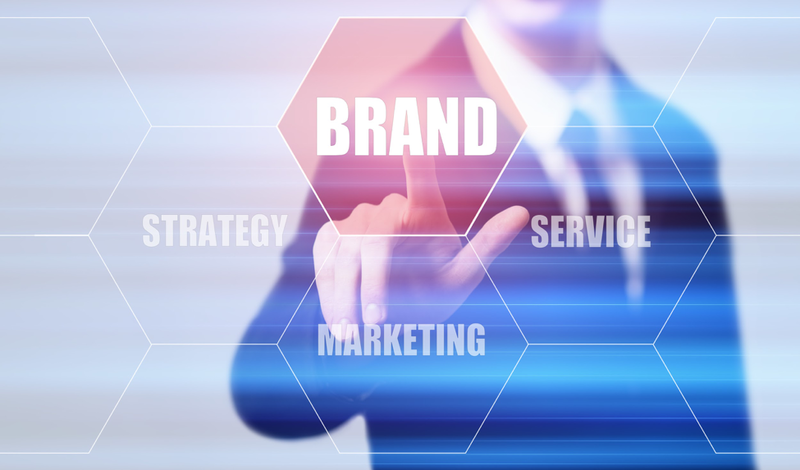 Focusing on the branding is going to be crucial if a company wants to see consistent success. Why? Imagine seeing a super cool photo from a sunglasses company and loving the picture. Now imagine seeing another photo that looks like it was taken with a flip phone of a different pair of sunglasses from the same company. That inconsistency in branding can be detrimental and will have consumers second guessing the reason they were interested in the product. Getting hyped up and excited to start a business is important, yes. However, the excitement can sometimes lead to jumping the gun and not developing a clear brand idea. This can result in short-term success and problems in the long run. Due to this issue, most companies do not make it to their third year of business. Here’s a tip: commit to being long-term.This means taking the time to plan out content ideas that go along with company branding and dedicate that time to making brand awareness a priority. This might take a little longer, but we promise the results will speak for themselves. SEO, my friends. Make sure to implement your brand keywords, company name, etc throughout all works on your website. This will not only drive views to the company website, but it will most likely result in more business. People do not want to scroll down to the bottom of a google search and click through different pages, we certainly don’t. Although there may be more ways to develop an impactful brand specific marketing presence, these are the best ways to get a company noticed and recognized. Like we said, creating that brand awareness is imperative to become a successful company.